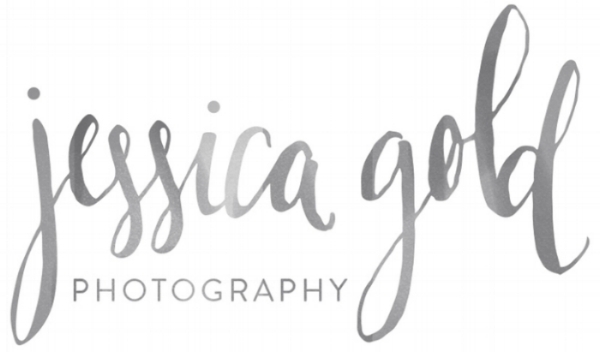 Jessica first found her way into the photography world as a creative hobby she had picked up while studying music in college. Her love for photography and weddings became so apparent that she traded in a career in music for a career in wedding photography. Her style of work can be described as soft and luminous. She loves utilizing natural light in her work, but beyond that, she loves photographing a couple who isn’t afraid to have a little fun! Jessica works her magic to curate a mix of candid, in between moments and also create beautiful still moments along the way. Venue: Campy Lucy | Coordinator: Emily White | Hair & Makeup: Lasting Luxe | Dress: Eddy K.
A favorite moment of hers to photograph is the ‘first look’ between a bride and a groom, capturing the excitement and joy of a couple starting their new life together. She is always an advocate of bride and groom’s doing a first look session and tossing that tradition out the window. Another piece of advice she loves to give brides is to trust their vendors! She urges brides to give vendors the freedom to be their best creative self and both parties will benefit tremendously! Outside of weddings, a few of Jessica’s favorite things include sunny days with her husband and dog, Harry Potter books, and travel, not to mention her love of champagne (this is my kind of wedding photographer!) The reason why Jessica is one of my favorites is not only because of her absolutely stunning photographs but because she truly cares for her brides. She has such a unique way of capturing all the light and love and joy of a wedding day that could only come from someone who truly loves what they do.